This page lists a number of projects that I have worked on over the years. I originally made these entirely for my own use and on the basis of my idiosyncratic interests at the time, but I have decided to include them here in case they may be of use or interest to anyone else. 2013 – The Endling Novella: A 19,000 word science-fiction novel I wrote to explore philosophical challenging questions of science, history, and philosophy. 2010 – The Periodic Table Song with lyrics: A song to help memorise the entire periodic table. 2007 – Great Empires of History powerpoint (pdf version) with original data: A powerpoint presentation giving summary slides with maps and data of some of the major world empires throughout history. 2007 – Solar System powerpoint (pdf version) with original data: A powerpoint presentation with considerable detail about all the planets and major moons of our solar system, including substantial visual and data content. 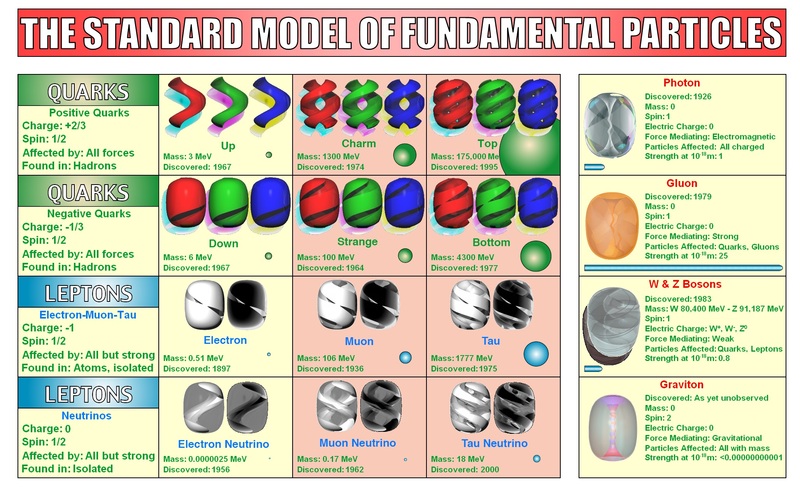 2006 – Standard model of fundamental particles poster: A poster summarising the standard model of fundamental particles. 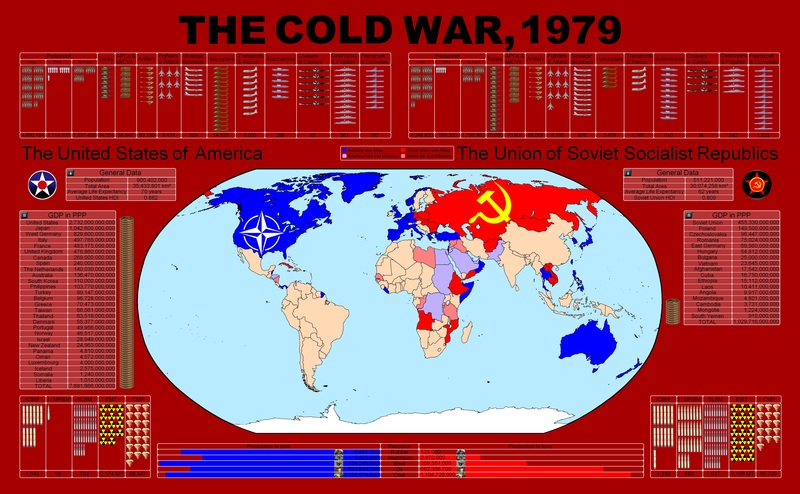 2005 – Cold War 1979 poster: A poster showing a map of Cold War alignments as of 1979, accompanied by comparative economic and military data illustrating the balance of power at that time. Military data from Britannica Book of the Year 1980, other data mostly from Maddison world population and GDP statistics. 2004 – James’ Armoury powerpoint (pdf version): A powerpoint presentation with information and images of various styles of armour and weaponry used throughout European history, with a focus on Rome and the Medieval period.